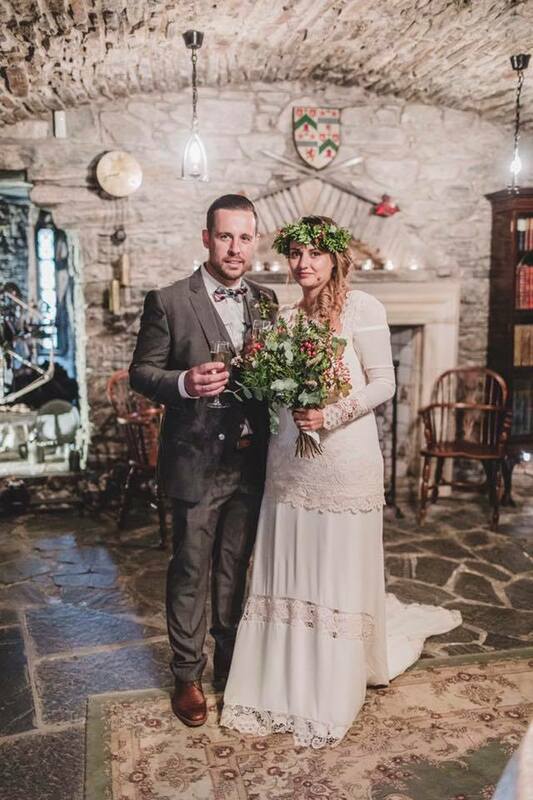 I am so glad that I got to plan this wonderful wedding for such a lovely couple. 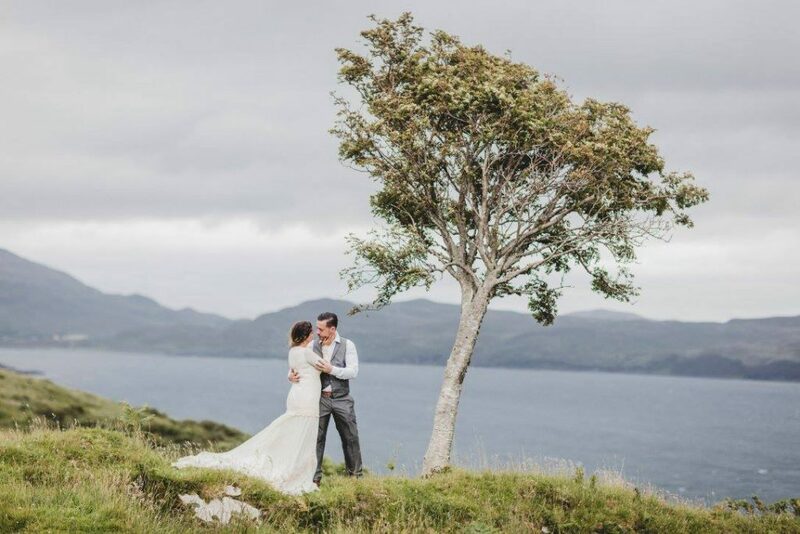 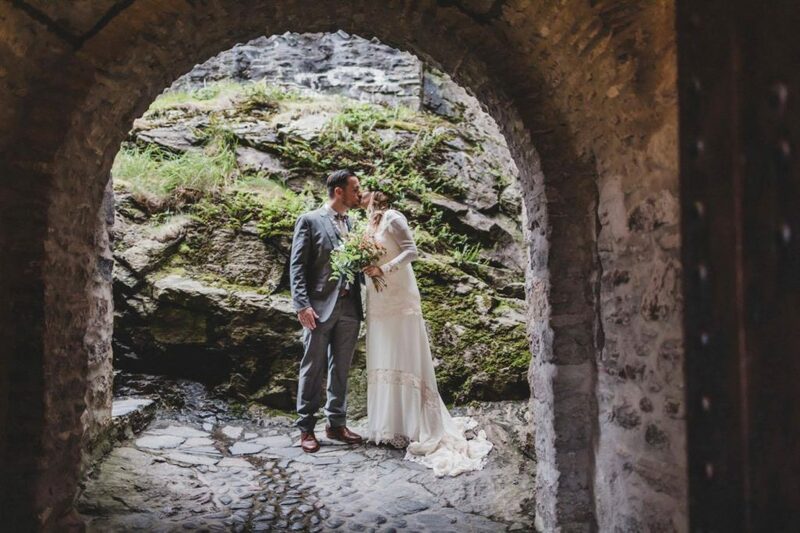 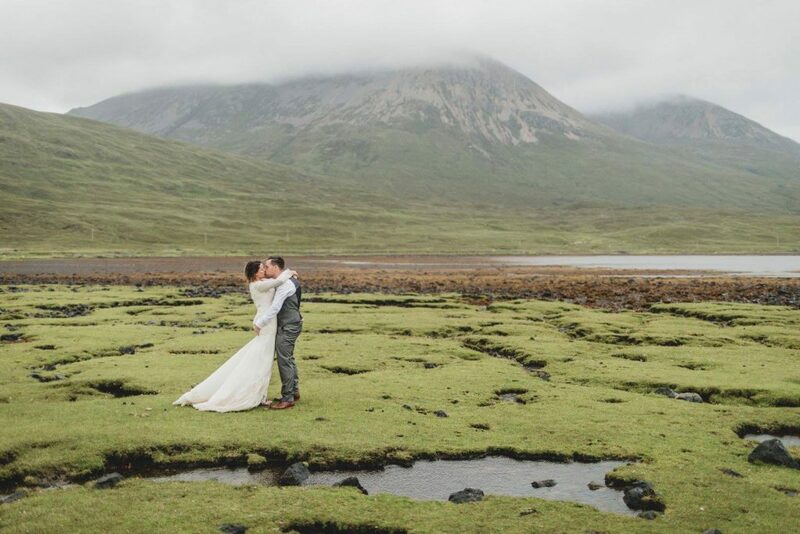 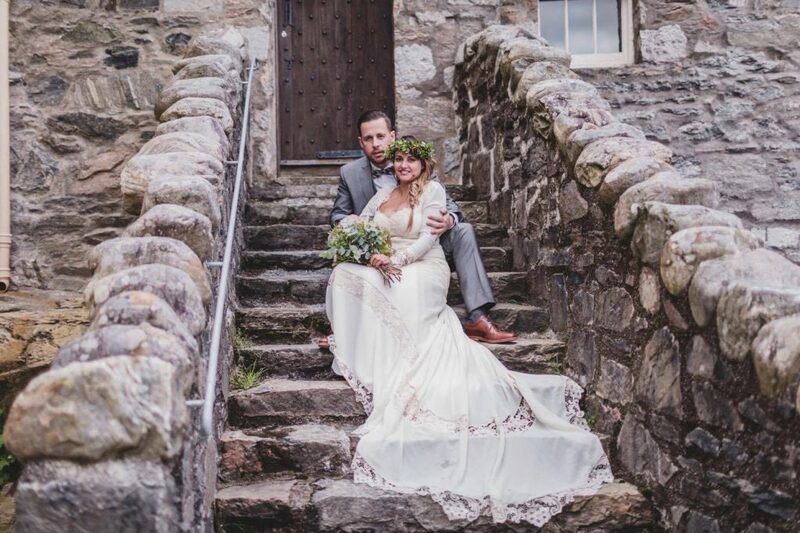 Nicole & Berto came all the way from New York City to marry on the Isle of Skye, and being a part of this was a huge honour. 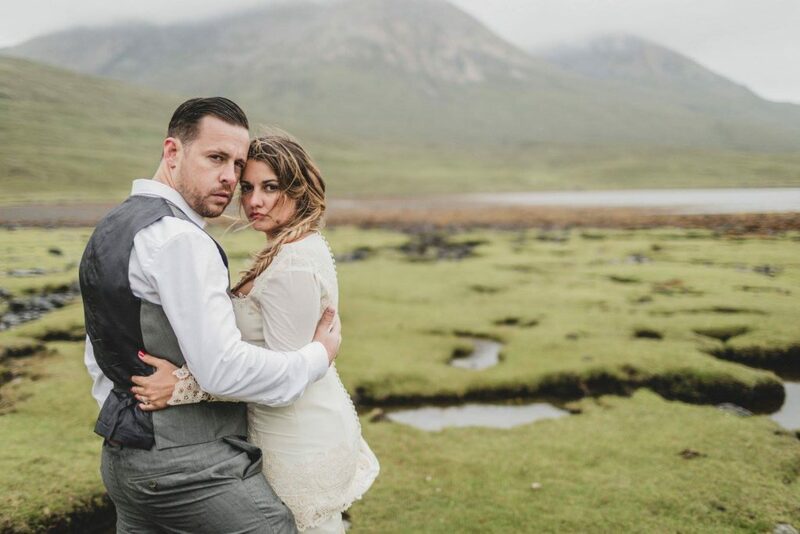 The couple chose Loch Coruisk as their location – they fell in love with the mystical loch on a previous visit, however, a Plan B had to be quickly organised due to the weather that morning – Nicole’s laid back approach and dare devil side came to the fore when she took everything in her stride changing locations last minute and then decided it was also the perfect opportunity for a spot of rock climbing! 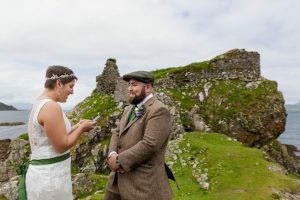 Hand Fasting is an ancient celtic marriage ritual, made famous in recent times by the film Braveheart – during the ceremony the hands of the couple are tied with tartan/cloth. 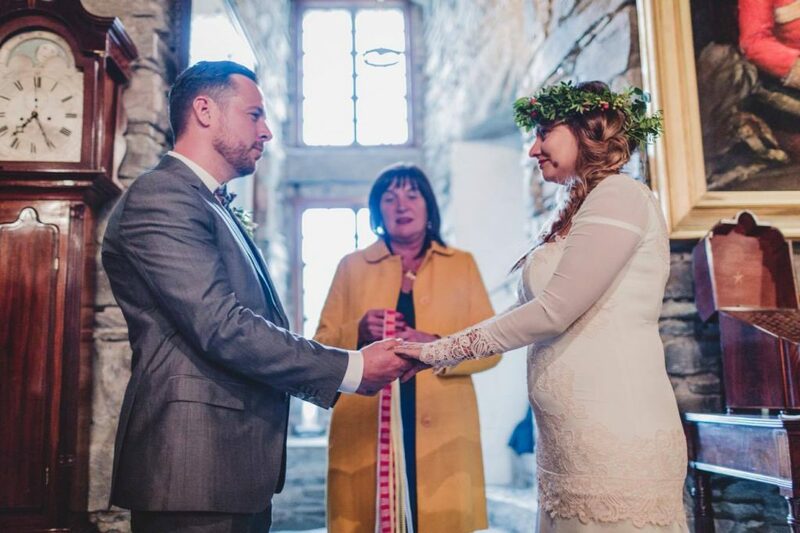 The joining together of a couple through hand fasting is a public celebration of their love and commitment to one another. 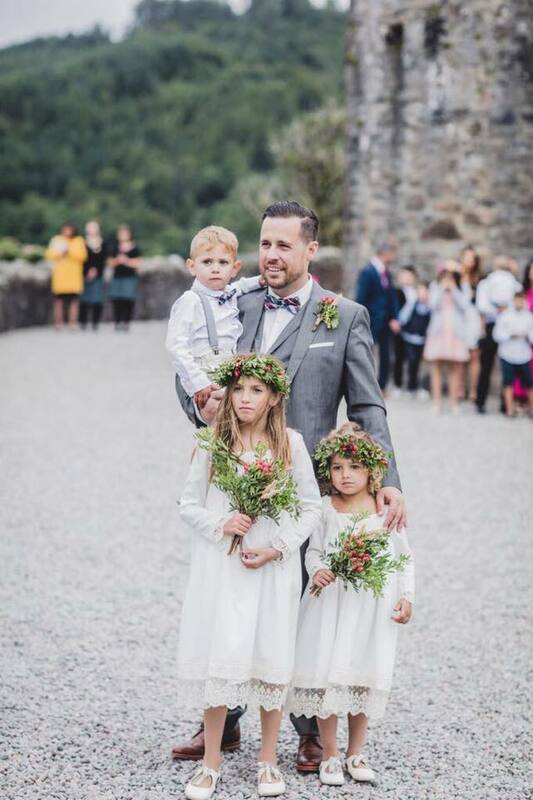 The tied knot also makes a lovely keepsake from your day. 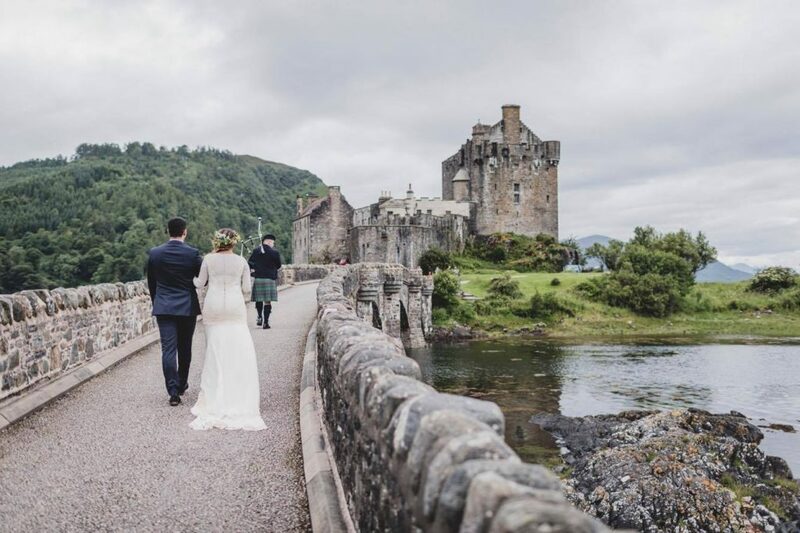 A Quaich used at weddings symbolises shared love and partnership, but is also known as both a ‘Welcome’ and ‘Farewell Cup’. 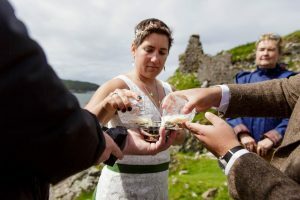 The bride and Groom both drink from the cup – usually during the ceremony and then it is passed round the guests to symbolise the joining of both families. 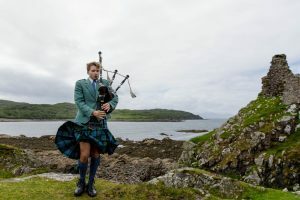 The Scottish Grand March is the first dance of the evening reception – usually a foursome reel that begins with the entrance of the bride and groom, followed by the wedding party, then parents, then guests. 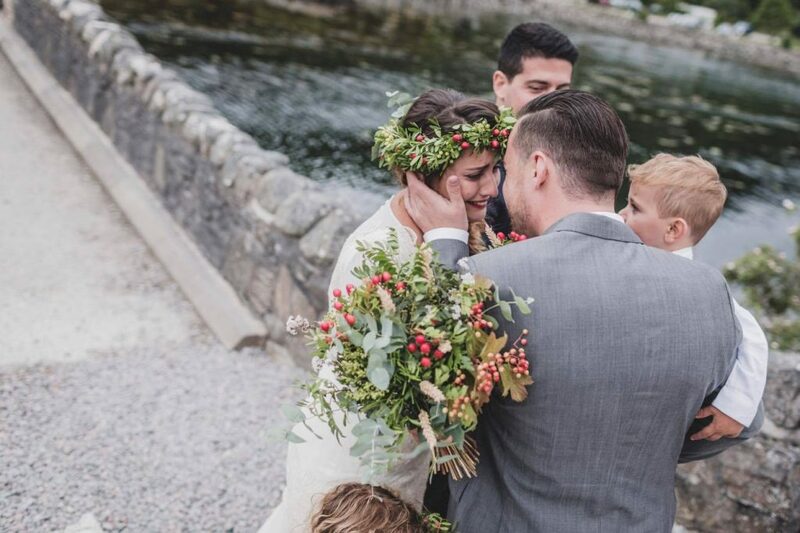 As the processional ends, the bride whisks her grandfather or father onto the dance floor. 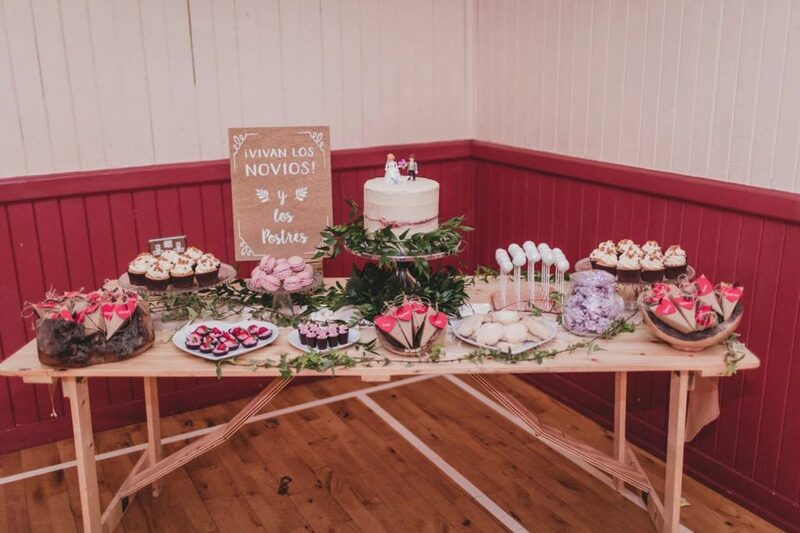 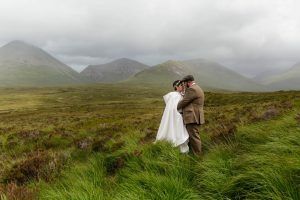 Scottish law allows couples to marry anywhere, even outdoors, as long as the ceremony is conducted by an official, registrar or a non-religious Humanist celebrant. 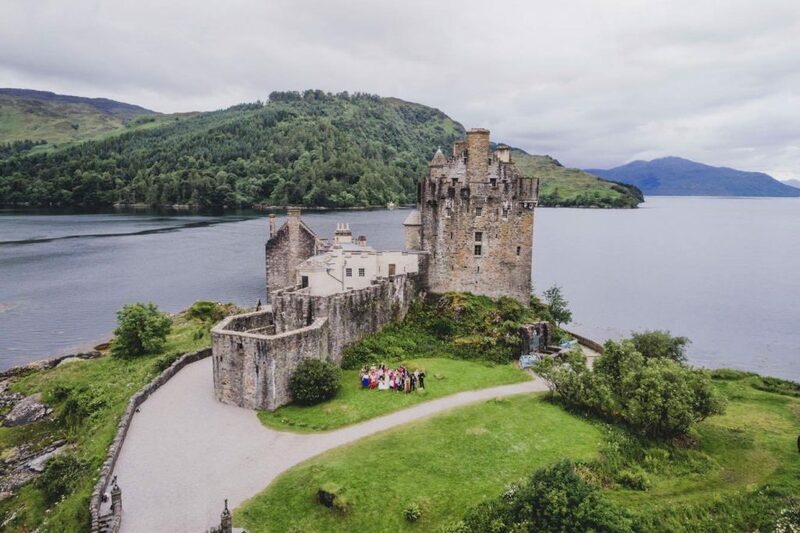 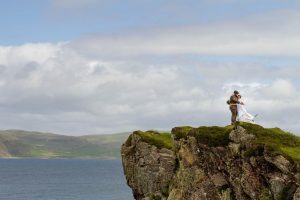 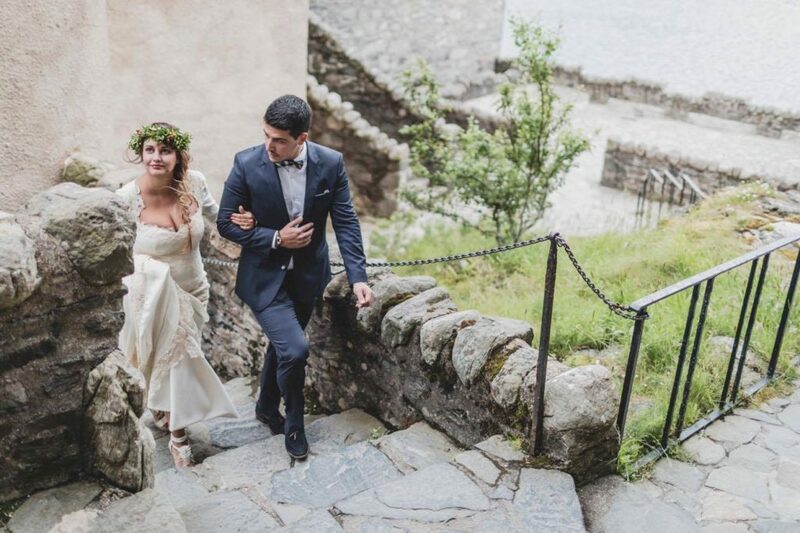 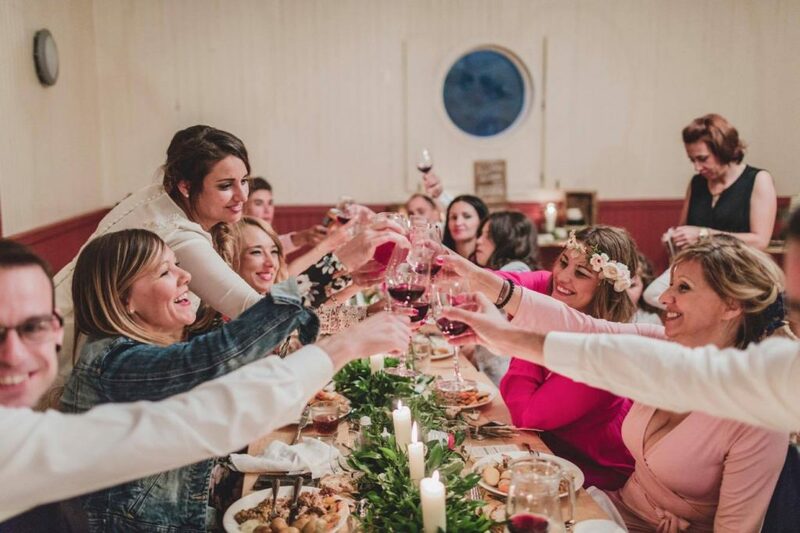 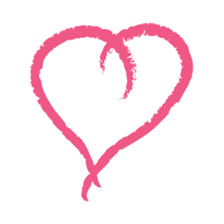 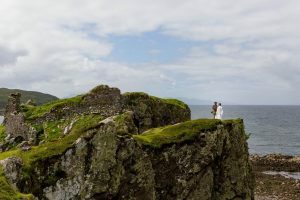 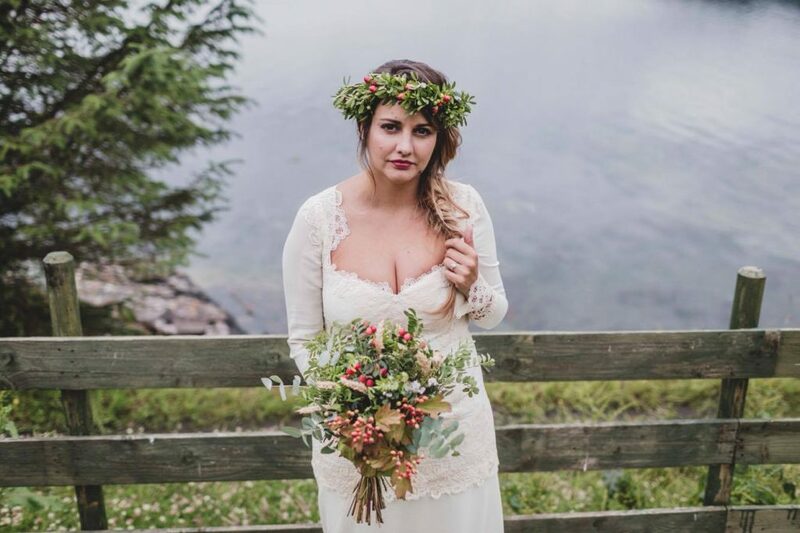 Sonja Eckl-Riel from Heart and Soul Ceremonies lives on the Isle of Skye and conducts ceremonies on boats, beaches, mountain tops – really wherever you choose to have your ceremony. 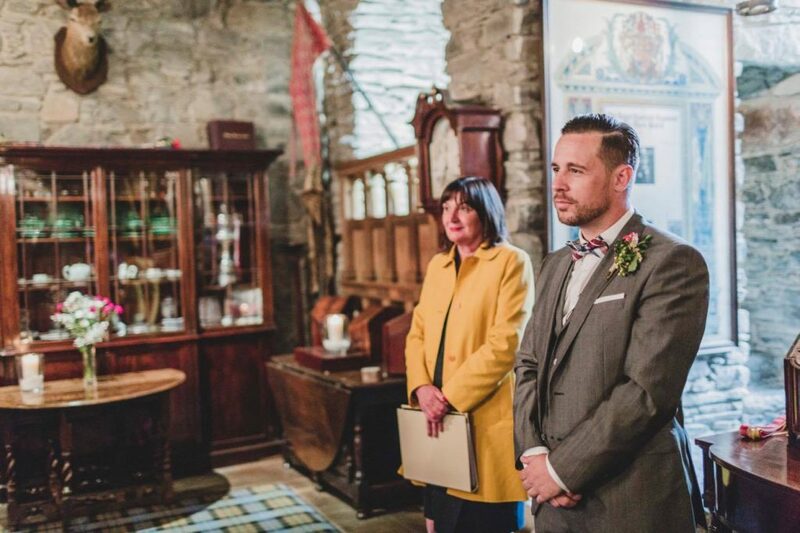 Sonja works closely with the bride and groom to develop a ceremony that reflects their relationship, wishes and style for their special day. 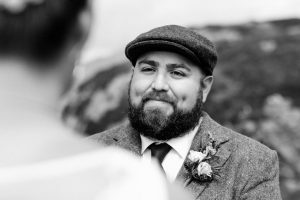 John Howieson also lives on the Isle of Skye and is a humanist Celebrant. 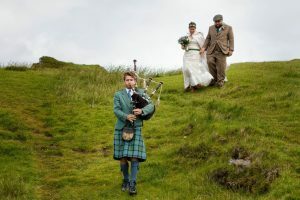 Scotland is one of the few countries where Humanist ceremonies are fully legal and binding. 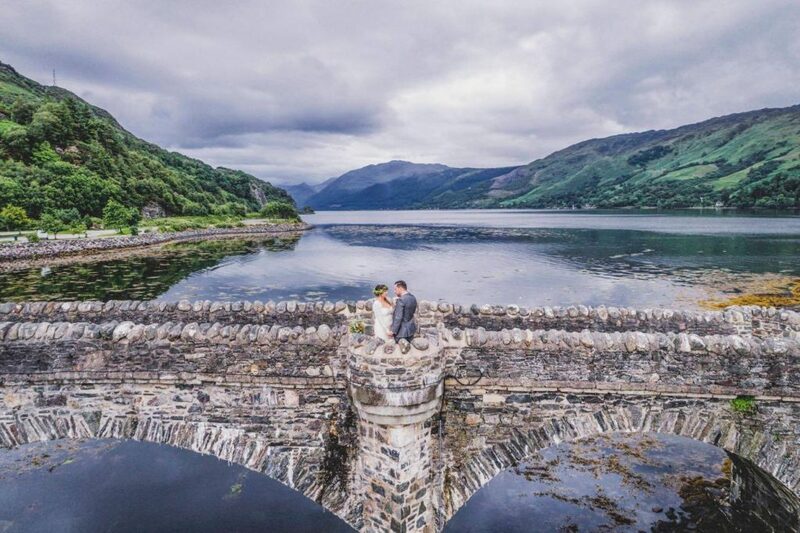 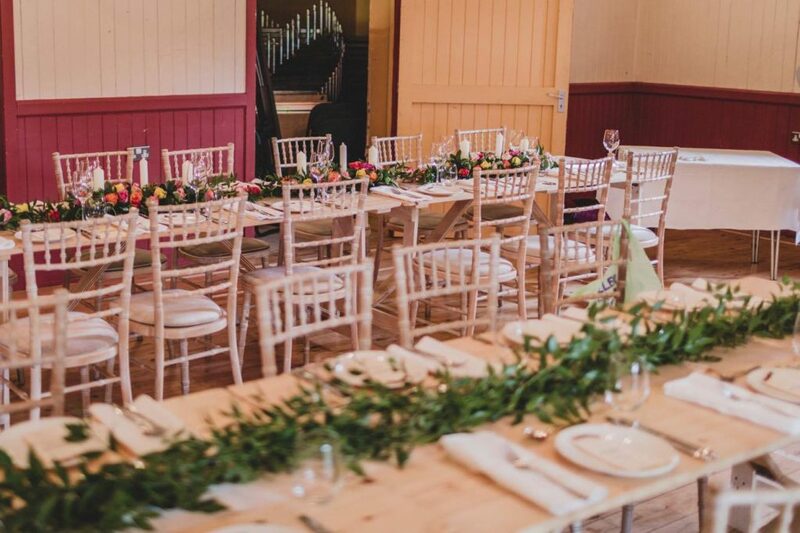 John has conducted many ceremonies in different locations including Lochcarron, Seil Island, Arisaig, Erbusaig, Torridon, Lewis, Harris, Uist, Canna, and Skye. 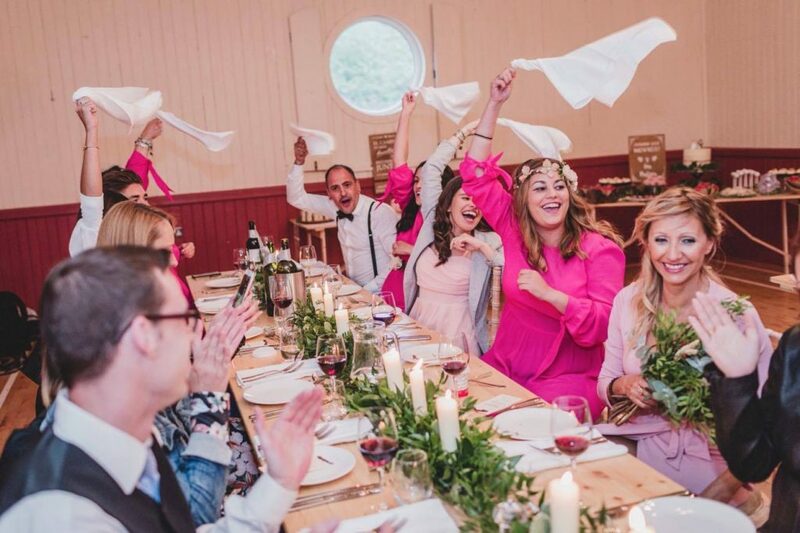 John has a way of putting couples at ease and pieces together such personal and sentimental ceremonies.